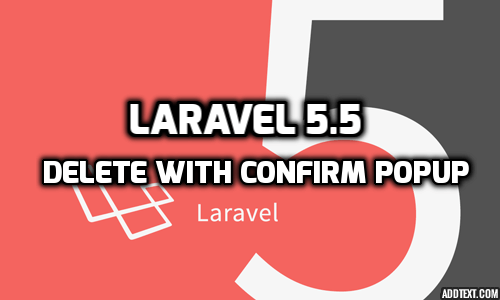 Many time you need in your laravel application integration multiple file uploading functionality for upload any file or some specific file. you can done this type of task easily helping of dropzone js. dropzon js give to easy interface for uploading mulriple file uploading with awesome front-end design. how to integration dropzone js in your laravel application. it is so easy task. we are here provide all tutorial step by step so you can integrate or make multiple file uploading in your laravel application. we are here show to you how to integrate dropzone js in laravel application with some validation and make easy for you. so, please follow some simple step and you can make multiple file uploading in you any project and this code is also reusable so you can use this same code in your another or any project. After you done all this step then your layour look like following screenshot. Now, last things we are create our dropzoneJs.blade.php file in resources/views folder. then add following code in this blade file. Looking my following code sample i left empty style and jquery section. so, i write this code after blade file code. so when you can integrate it then must be write in one file depend on you. 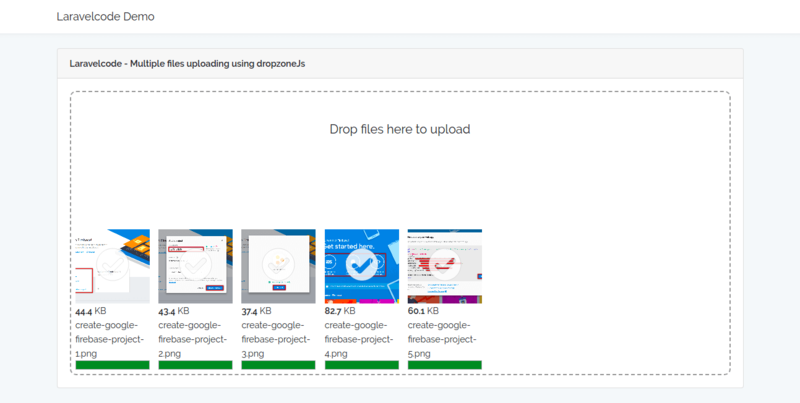 Please also check our demo for Multiple file uploading using DropzoneJS.